In this episode of TMCP our feature guest is Ted Stephens, owner of Stephens Performance in Anderson, Alabama. Ted said he was bitten by the Mopar bug early in life when he fell in love with the styling and muscle of late 60’s Chrysler products. His first car was a 1968 383 Superbee purchased to the chagrin of his father. This car unfortunately was destroyed when it was wrapped around a telephone pole. 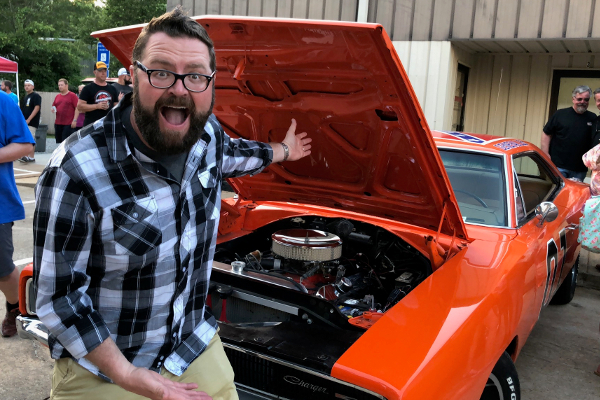 Ted was able to purchase his next car by selling the parts off the Superbee and showed him you can make more money with your brains than your back. Stephens Performance sells pre-owned Mopar parts but says they have retained the contacts needed to obtain parts or offer assistance to fix almost anything. They have a vast inventory of salvage cars and new old stock parts available plus they can get new restoration parts for your vehicle. 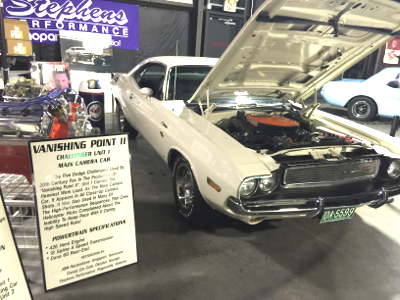 I also wanted to ask Ted about his collection of Vanishing Point Challengers. 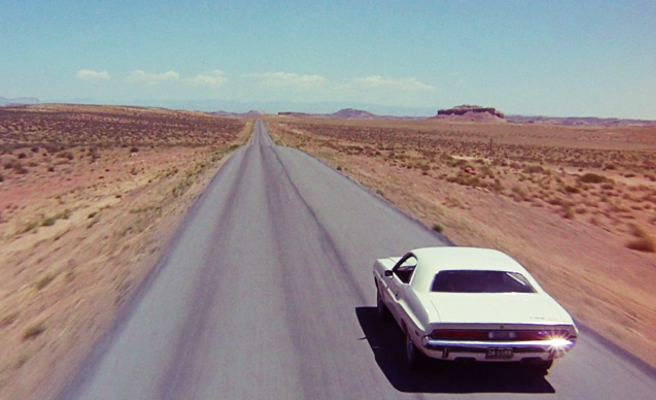 There were two different Vanishing Point movies, one in 1971 and a newer TV movie made in 1996. 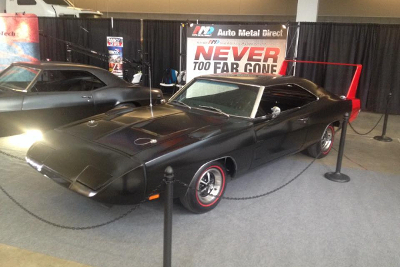 He owns all five cars from the newer film and pointed out that no cars exist from the 1971 movie. The story of why they were destroyed is an interesting history in how movies were made back then. Stephens has loaned the cars out to various museums for display and you can even see one at the Wellborn Museum. You can find out more about Stephens on the internet StephensPerformance.com , or you can follow the latest happenings and find out show dates on Facebook.com/Stephens-Performance-163354707049477. General Lee Update: The General made it through the Power Tour recently but is definitely due for some front end upgrades. Manual steering and old worn out 60’s parts tend to deliver a less than stellar driving experience. Stay tuned while the recently upgraded transmission and rear get tuned in and new front end parts and power steering are added to the Charger. I had a great time on Power Tour hanging out with Mike Finnegan and meeting a lot of great fans along the way. Pro-Touring Server Upgrade: The Pro-Touring server has been upgraded and was really rather uneventful transition. This new server will offer the website faster, more reliable service for site members. Larry gave me the inside scoop on his logic about server upgrades. He said he may not buy the absolute top of the line systems but looks for the best bang for the buck while still being a worthwhile upgrade. BFG COMP-2 Spec Class: There is a specific spec class for racers running BFG COMP-2 tires at multiple events through out the year. You can check out AutocrossGuys.com for more information.